Are you looking for a top-quality MG service Melbourne customers recommend? Then look no further than European Vehicle Services. 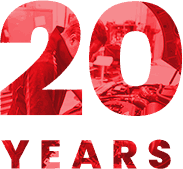 You can trust in our experience to deliver the best car repairs and service to every customer thanks to more than 20 years helping customers across Melbourne at a fantastic cost. Our specialist mechanics know exactly what to do to get your vehicle back in perfect shape. By using the latest diagnostic and testing equipment, we quickly find any problems and put a plan in place to resolve them during every car service. During every repair or replacement, we use only MG branded parts, so you know that what’s under your hood is supposed to be there. This gives you the peace of mind you need. Our job is to get you back on the road as quickly as possible without breaking the bank. We are a cheap alternative to our competitors due to our efficiency and knowledge, but we never compromise on quality, so you get the best price for our service. Our team are constantly looking to improve their knowledge of MG vehicles and we study different models to learn about the engine specification, design traits, unique features and new updates that are coming so you can be sure to have the most up to date and efficient vehicle possible. 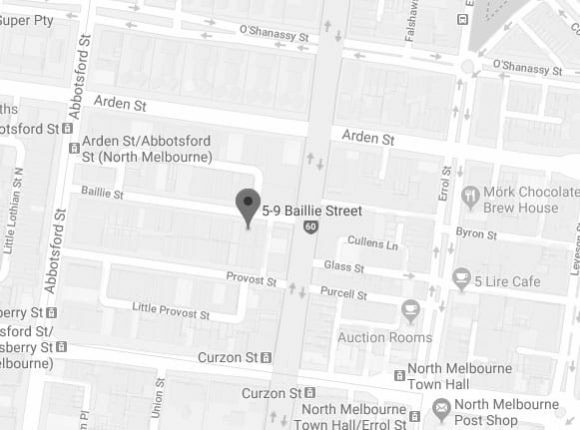 Our independent workshop offers the best MG service in Melbourne but owners of vehicles from brands including Triumph, Jaguar, Land Rover, Audi, Citroen, Mercedes, Saab, Volkswagen, Renault, BMW, Peugeot, Volvo, Porsche, Skoda and Alfa will always find someone who can help. 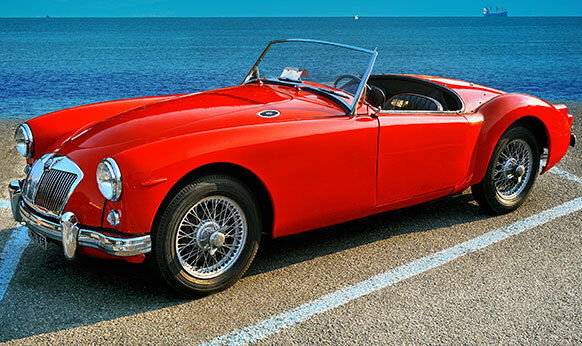 To find out more about our MG service in Melbourne, or book an appointment, contact our team at European Vehicle Services to find out how we can help. At European Vehicle Services our dedicated and highly-trained team know the time and energy that goes into designing and building prestige European vehicles. Committed to keeping these cars in the best condition possible our attentive automotive technicians and mechanics strive to deliver the highest-quality MG service in Melbourne at the lowest price. To learn more about our standout and authentic service and repair solutions and how they can help keep your car on Melbourne’s roads call a member of our team on 03 9329 7559.